Click one of our construction loans below to learn more. We strive to keep our rates low so you can keep your payment affordable. We treat our clients how we would like to be treated. 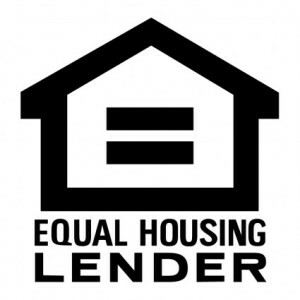 We work with dozens of national lenders. We are able to customize your loan to your situation and meet your needs. What an amazing place! The staff here are absolutely awesome. They went above and beyond my expectations to help us refinance our house. Beam Lending came through for our family, for this being our biggest life changing event, buying a home. Home buying as you know can be very stressful and difficult at times, but Beam made every step smooth and explained everything professionally. Beam Lending has the BEST loan officers, products and customer service. I recommend them to everyone I know because I know they will be treated very well! Click below to see our top 3 secret tips to get the best interest rate and keep your payment low! Beam Lending is open Mon-Fri from (9AM to 5PM MST). Please feel free to contact us during our hours of operation to speak with a loan officer, or send us an email. Company NMLS #1104582.